Addicted to taking photos and decided to become a freelance photographer? 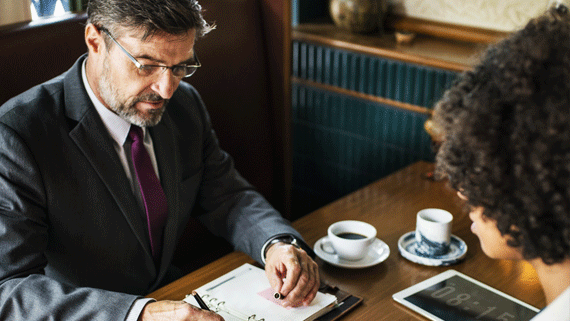 Thinking of giving up your regular job for this goal? It’s a serious decision that can turn your life upside down. Even if you’re ready to take this route, there are many hidden pitfalls along the way. And we are not only talking about self-control. 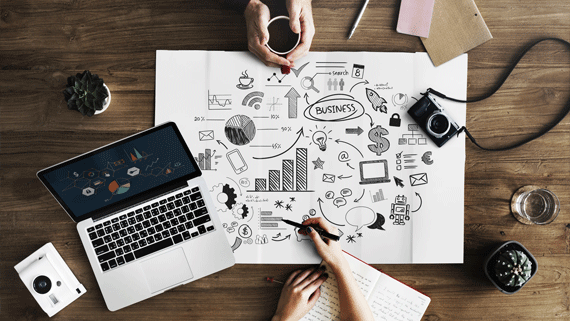 You will have to be a jack-of-all-trades and know a little bit of everything: from managing your expenses and income to psychology and popular trends. Don’t forget about everyday chores and responsibilities. Starts to sound hard, doesn’t it? So, how to succeed and make the dream come true? 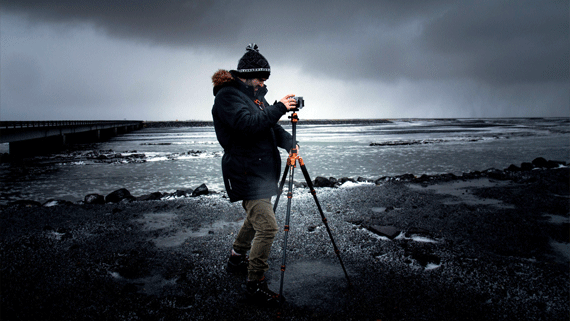 We have gathered some tips that will help you become a professional freelance photographer. Here, you will find not only a useful piece of advice, but some mistakes you better not make. 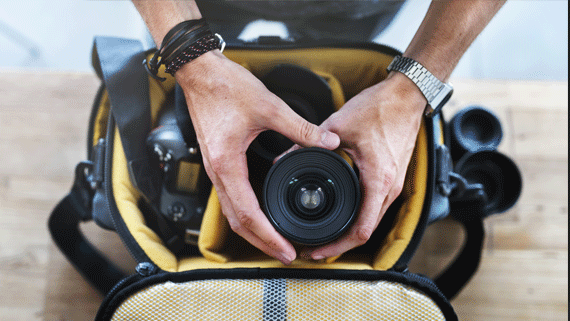 What is a freelance photography? How to choose your photography vibe? What do you need to become a freelance photographer? How to get hired as a freelance photographer? 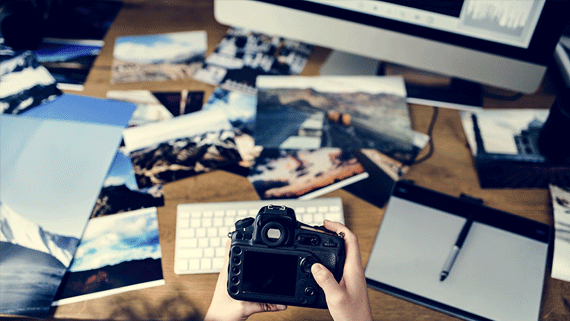 Do freelance photographers need a business license? How to improve your photography skills? What is a freelance photographer? In general, it’s rather simple: you’re your own boss. You take the risks and make decisions about what and when to do. When to work, when to sleep, when to have some fun and rest. This lifestyle is very suitable for photographers. In comparison with the photographers who have a full-time job in a studio, freelancers aren’t chained to a strict schedule. They can arrange photo sessions when it suits them, deal with clients directly, and make all necessary editing right at home. That doesn’t mean though that you can procrastinate the whole day and then take a few photos during the last hour. If you want to be successful, you may have to work even harder than people with “regular” jobs. Keep in mind that if you are self-employed, you will have to invest your own money to support and develop your business. Photography may be costly since you need to upgrade your equipment, attend workshops and courses, pay a rent for the studio. Wait, how come it can be lucrative then? 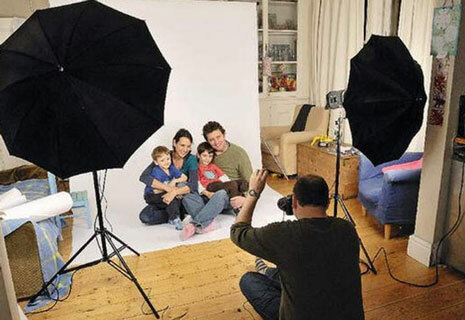 Well, there are some tips on how to make money with photography. Keep them in mind and freelancing will be much easier for you. Ready to take this road? Then let’s get started! First, think about what you’re good at. Do you like to take interior shots and dream of real estate photography? Or maybe you manage to get perfect pictures out in a wild nature? There are many types of photography, so pick the one that suits you the best. For instance, social media photography is very trendy now since almost anyone has Facebook or Instagram. Many companies and celebrities need to promote their projects, so here’s where you come in. If you prefer to work with common folks, then consider making portraits and family photos. The most important thing here is feedback since others will learn about your service from your former clients. Holidays, birthdays, weddings… Although events are a hard subject for taking photos, and you will have to do a double amount of retouching, they are very rewarding. You get a chance to know many people and promote your services. If you’re more into various shows and sports, then you go into photojournalism, grab a press pass and make photos for magazines and newspapers. Want to take an even more serious route? Start taking photos for official documents, like passports, visas and licenses. It’s a very popular and lucrative field right now because tourism is at its peak. People need to get new documents or exchange their old ones, so they will gladly pay for quality photos that meet official requirements. No matter what field you pick, you will have to get proper equipment in order to be successful. 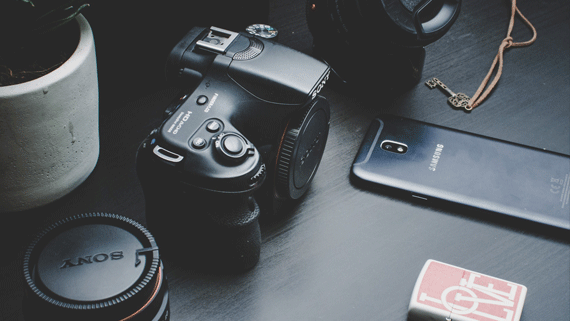 What do you need to get started as a freelance photographer? You don’t have to rush and purchase the most expensive camera you see. Clients will appreciate your skill and creativity more than fancy gear. So, for starters, you can go with a regular DSLR camera and a couple of lenses. Don’t forget to buy a few SD cards with a good capacity for storing your images. Next, think about a convenient camera bag with padded interiors. 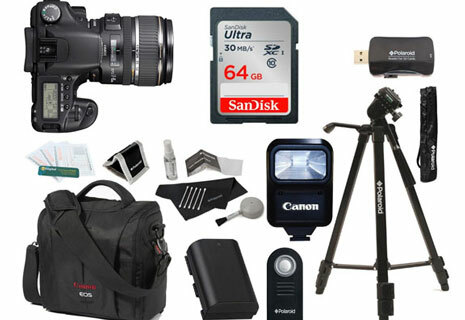 It will help you prevent your camera from getting damaged and keep everything organized while transporting the equipment. Investing in good editing software will be a great idea as well. Photoshop or Lightroom with a pack of presets will definitely help you in getting high-quality photos. If you plan to do ID photography, check out Passport Photo Maker. This program has a database with formats for different countries. You won’t have to worry about official requirements and spend time cropping a photo - a few clicks and the software will do it automatically according to the chosen format. As a bonus, you get a convenient price management module, detailed order statistics with activity log and clients database. In other words, everything you’d need for passport photo business! First of all, spend some time to look through your works, pick the best ones and make a good-looking portfolio. Why is it important? These photos will showcase your skill. Judging by the portfolio, the clients will decide whether to purchase your services or not. You can create your own website to present your works. There, you can also set up a blog and post some useful or interesting info for your clients. This will show that you’re really devoted to your case. Platforms like WordPress and custom themes for photographers allow you to build awesome galleries with sections for shop, shooting schedule and other things. Really convenient, isn’t it? Sign up to internet marketplaces for freelancers like Upwork or Toptal and offer your services. There are high chances you will be noticed and get a part-time job. It’s also a good idea to participate in different photo competitions and workshops. This way, you can make friends with people who might offer you a gig. If you want to attract more potential clients, create accounts in social networks, like Instagram or Facebook. 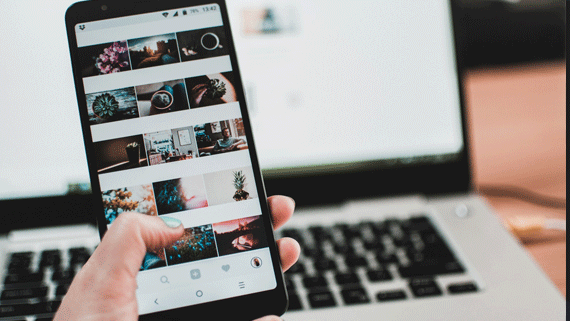 People often spend their free time browsing through these networks, and if they like your content, there are high chances they will decide to order a photo session for themselves too. Or they will spread the word about you with reposts and features. Your friends can also be a great help. And not just by supporting you or giving job ideas. They can be models for your portfolio photos until you can afford working with real models and paying for their service. You’d better have one. 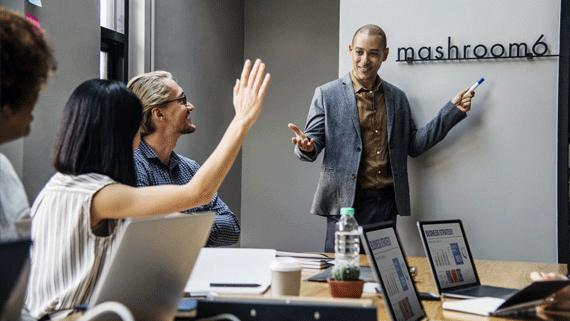 As an independent entrepreneur, you will be your own boss and leader, and a huge part of your success will depend on your decisions and actions. A well-thought photography business plan will help you create a certain strategy and develop it with time. First, figure out your rates since the whole plan will be built based on the expected income and expenses. If you’re not sure, check out how much money your competitors take on average. You can also google average fee information to get the final numbers. Once you’re done with that, see how much money you will spend on everyday needs, equipment, taxes and loans. 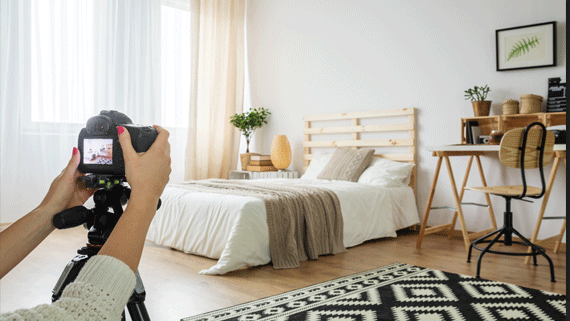 If you plan to find a location like a studio and rent it, take this into the plan as well. Don’t forget to add expenses on advertising too, because you will need some way to attract clients until you are famous enough. In this case, think about spending money to create a proper marketing strategy. This will definitely increase your income later. In the end, make sure that you have enough money to survive and a little bit for a rainy day, just to be on the safe side. Later, you can hire an accountant to free yourself from filling balance sheets and just keep an eye on the business strategy itself. Now it’s time to think about the goals you want to achieve. It’s good to be ambitious but stick with the tasks you can really fulfill. Focus on the things that can help develop your business like renting a studio or getting better equipment. If you want to create a freelance photography business and a brand, then you need to keep everything clear. That includes setting up a certain structure, getting a license, paying taxes and doing necessary paperwork. Having an official business will give you some kudos in the clients’ eyes. Start with choosing the business structure, because it will determine what license you need to get, how much taxes you have to pay and the amount of documents to handle. If you’re not sure, talk to a CPA to make the best choice. The consultant can also help you to organize everything properly and in accordance with the local laws. Next step is to set up pricing and payment methods for the clients to pay for your services. When considering fees, take into account your expenses, like equipment renewal, taxes, operation fee. Don’t forget to consider the time you’ll spend on a project - it should also influence the final price. As for the payment methods, it’s better to have several popular ways, for instance, PayPal and credit card. If you made your own website, you can receive and send orders right there using special plugins like WPForms. As an amateur, you won’t get money just pouring in your hands. According to the study of New York Institute of Photography, an average salary for beginners per hour is 25-75$ USD, which is not much obviously. However, don’t get discouraged just yet. The income also depends on the photography type, style, popularity and many other factors. 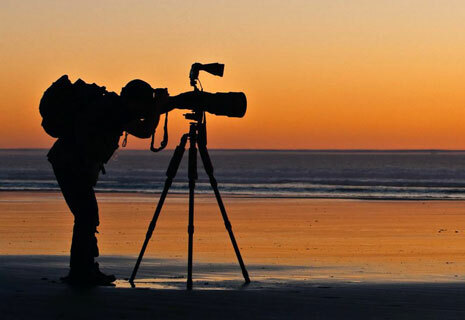 For instance, fashion photographers can get up to $60,000 a year, while the annual income for nature and travel photographers is much lower - about $30,000. What’s the key? 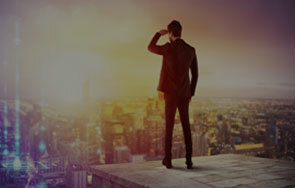 Search for additional sources of income. For instance, sell your photos on stock websites, use photos to advertise other companies, like shops or magazines, and offer your help as a retoucher. There are many other ways to make money as a freelance photographer, and all of them will help you stay alive until you get enough fame. If you already have awesome skills, that doesn’t mean you don’t need to improve them. Photography is a very competitive field, so having any advantage is a key to a good career. What’s more, with each year, requirements from clients get higher, and you need to keep up with them. Study subject-matter books and videos, attend workshops and join online photo contests. You will definitely learn something new and there are high chances you meet people who have more experience than you. They can give you a piece of advice and comment on your works. The last but not the least, consider upgrading your equipment. This will give you an opportunity to grow further in your field and learn new things. That’s it! We hope these tips will help you become a popular freelance photographer and achieve all the goals you planned. Become a freelancer in passport photography with Passport Photo Maker!